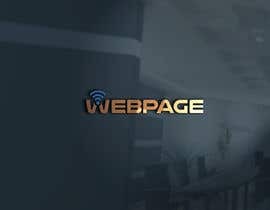 We have a wifi thermostat with smartphone like screen display which connect to a web server and exchange data using Restful API . 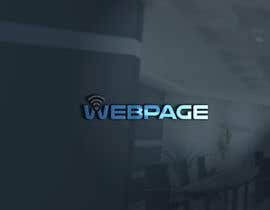 We are looking for a webpage design and the page which to be deployed in the web server. The design shall have a unique modern creative graphical display. 4)Cooling / heating /auto mode operation status as well as manual override of selection-Any given time only one mode is possible. 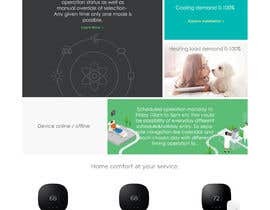 Once we chosen the webpage, we will use the same appearance to be displayed in our thermostat physical display screen (this part we will take care). An app required at later stage and to be deployed in mobile apps after we choose the webpage design. So when you choose the styles and fonts please take note this. The chosen winner shall submit the mobile device mock up later. 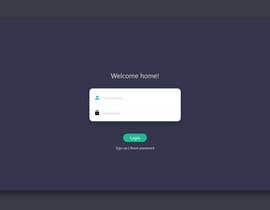 So our goal is the appearance of the GUI look should be the same weather in physical thermostat or webpage viewing at browser or seeing the at mobile devices. The designer has to take note on this. 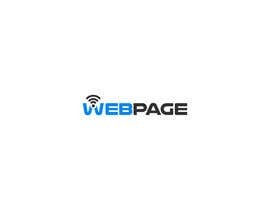 Your task is design the webpage which shall be easily portable to fit in latest IOS and android screens to represent the native look. We will choose unique and creative design ...No copy right related images / any other illegal use of sources prohibited. 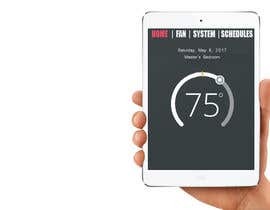 Please google about "touch screen wifi thermostat" and understand how it looks and apply unique way to propose a webpage&app representation. 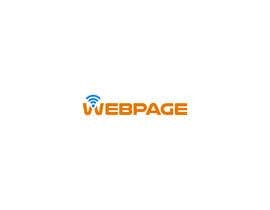 Once again for better clarification this contest is about "WEBPAGE" at web server . We need mock up and simulation functions necessary about user's interaction events like clicking buttons / changing values. Kindly check the reply I posted on your feedback. Regarding this requirement: "The GUI look should be the same weather in physical thermostat or webpage viewing at browser or seeing the at mobile devices"
When the screen sizes and dimensions vary, there will be minor differences. Specially when moving from a landscape webpage view to a portrait mobile screen. I assume that you will be enable default landscape mode in your applications for minimal distortions etc. do you need coding or a psd file only? Is the contest is only for designing or front end development like html? Please check the updated description details with more clarification requested. but sir, the mock up you need is an web page or device (IOS/Android) Screen?